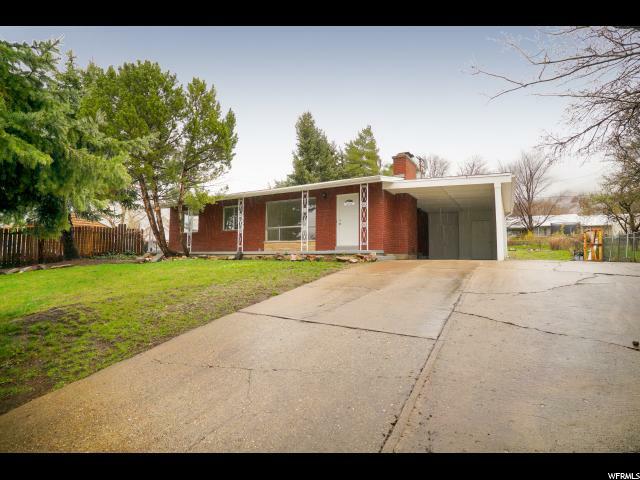 All MOUNTAIN VIEW homes currently listed for sale in Ogden as of 04/25/2019 are shown below. You can change the search criteria at any time by pressing the 'Change Search' button below.
" *** Beautiful REMODELED rambler in East Ogden above Harrison. Home is fully finished with 5 bedrooms and 2 bathroom. Lots of work went into this home to make it absolutely amazing. Interior features include new laminate flooring , new tile , new carpet, 2-tone paint, canned lighting, granite counter tops , new stainless steal appliances, back-splash, updated electrical and electrical panel, HVAC systems are newer as well as the water heater. Home also features 1 fireplace upstairs and 1 downstairs. The house sits on .19 acre with Mature trees. See Agent Remarks !"